Yeah! Android M is now official as “Marshmallow!” It’s also Android 6.0! Well, we guessed that right. 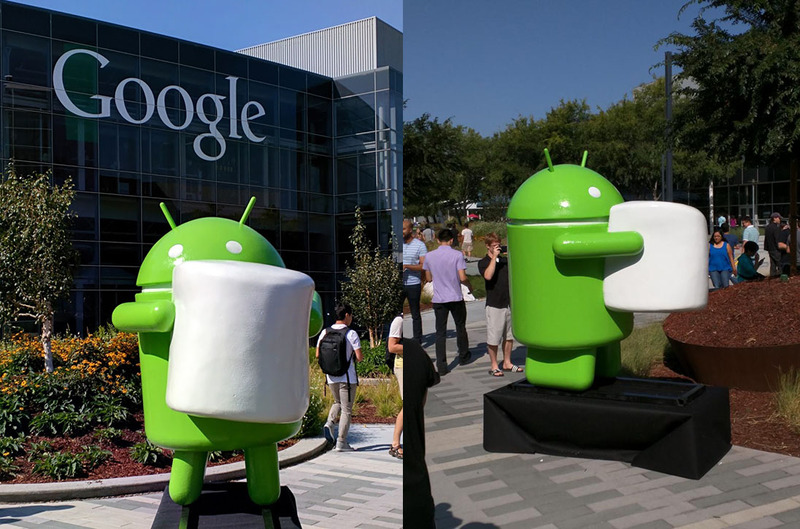 Update: Shortly after the statue unveiling, Google also told us that Marshmallow will be known as Android 6.0. Starting today, the final Developer Preview has been released along with the official Android 6.0 SDK. The new preview will rollout over-the-air (OTA) or can be flashed through factory images. Update 2: Here is the new boot animation! Update 3: Here is the behind the scenes footage of the new statue! Update 4: We are compiling a list of changes here! Update 5: Here is the official statue reveal.